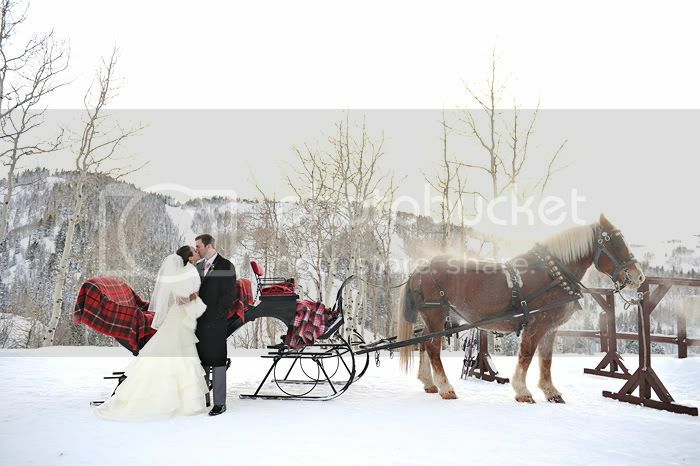 Rebekah Westover Photography: Winter Weddings. Wow, this wedding was a beauty!!! !